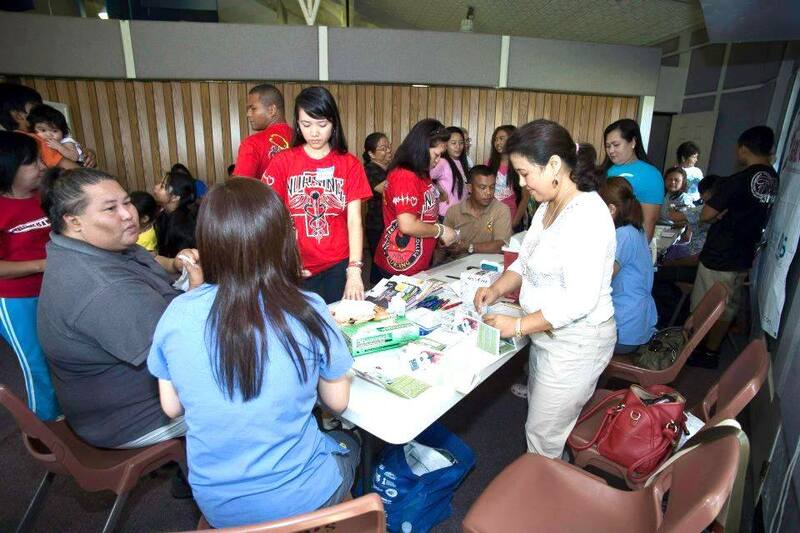 Northern Marianas College�s Nursing Club recently announced that participants who attend the NMC Nursing Club Health Fair would be able to receive free blood pressure and sugar assessments. The Health Fair will be held on Saturday, February 24, 2018, from 8:00 am to 12:00 pm at the Multi-Purpose Center in Susupe. The Health Fair activities will run from 8:00 am until 12:00 pm and will also feature a 5k Walk from 6:00 am to 8:00 am. Registration for the 5K Walk starts at 5:30 am. Entrance to the Health Fair and the 5k Walk are free. Those who attend the Health Fair can also take advantage of other free health services including the flu immunizations and health counseling. The CHCC Immunization Program, the Division of Youth Services, Joeten Kiyu Library, and the Commonwealth Cancer Association, and Hardt Eye Clinic will be joining other organizations that will be hosting information and demonstration booths. �It is important to our club to promote healthy living in our community,� said NMC Nursing Club President Kaiza Lucido. �We hope to have as many participants take this opportunity to get preliminary health check-ups and use the health resources we are gathering for this event.� The Health Fair is supported with the assistance from the CNMI Area Health Education Center (AHEC), and other NMC and community volunteers.